At a very young age, I knew that I wanted to become a veterinarian. Growing up as an only child surrounded by pets, my animals provided me with so much unconditional love that I found it my calling to devote my life to being able to provide care for them. 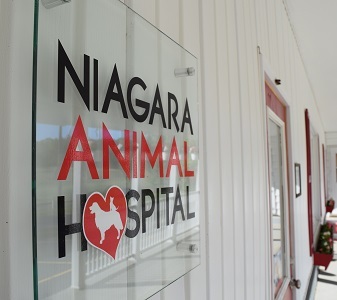 Thirty-some years later, I proudly own the Niagara Animal Hospital. 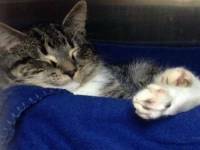 My staff and I provide exceptional care for many of the area's companion animals. It is my pleasure to provide care for our clients' pets with the same compassion and love that I provide for my own pets. 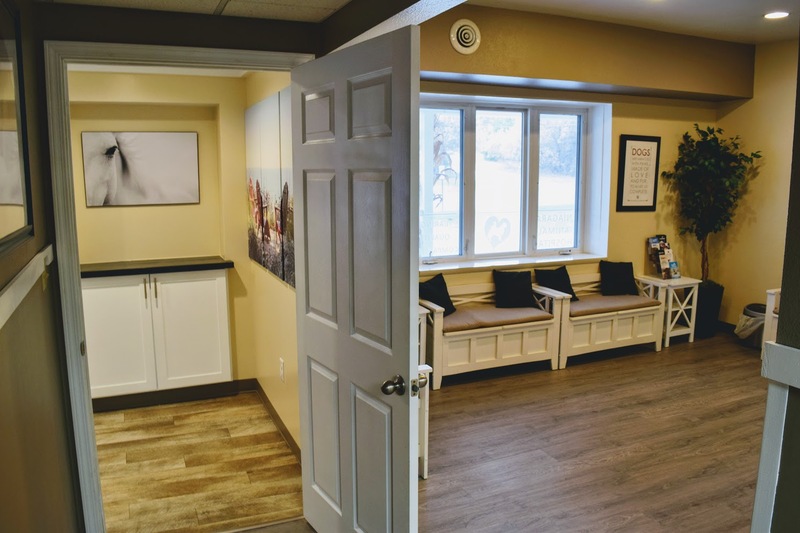 We are a companion animal practice, located in the Northeastern Wisconsin, Western Upper Peninsula Michigan area. 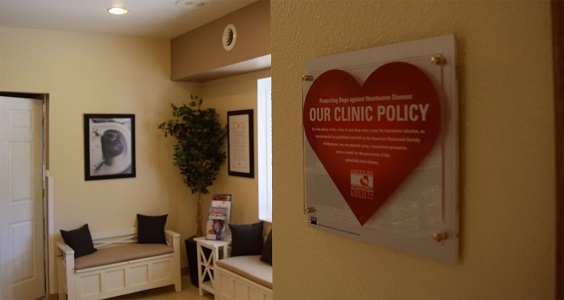 Our goal has always been to provide High Quality, Compassionate care for our patients. 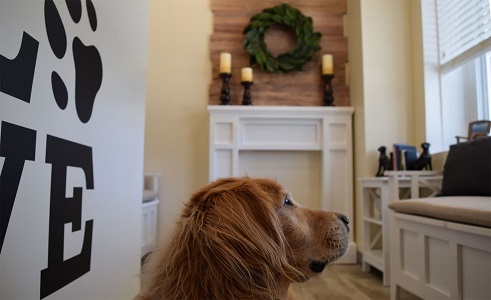 We provide Modern, State of the Art equipment and services, have a dedicated and caring staff, and are grateful to everyone who allows us to provide care for their pets. Our promise is to treat your animals with the same respect and compassion as our own. Our state of the art Therapy Laser provides a non-invasive and non-medication treatment option for pain relief, inflammation, and healing. 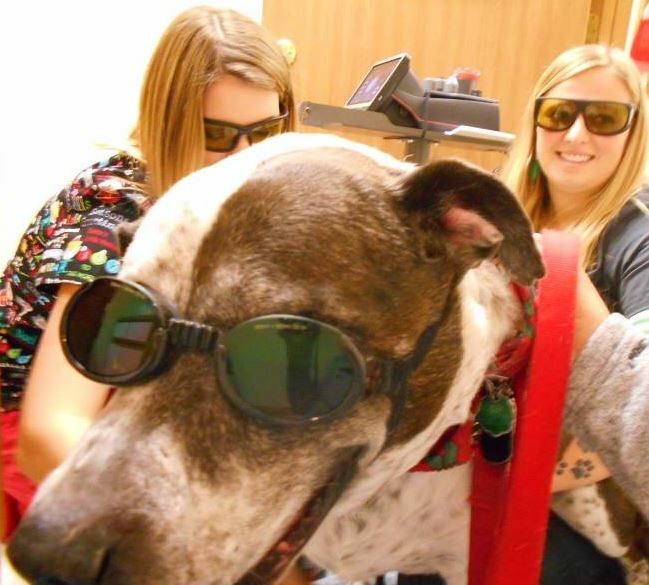 From bite wounds, to hotspots, to arthritic conditions and more - Laser Therapy can enable us to provide a better quality of life for your animal companions! 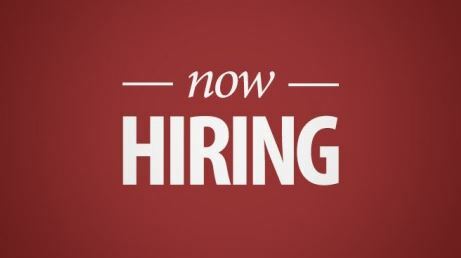 We are looking for a full time Veterinarian to join our caring and compassionate team. If you or someone you know is interested please click here for more details. This little kitty had a laser declaw. Did you know our surgical laser produces less pain, less bleeding, and will get your pet up on its paws faster? Dr Bissen has been using a surgical laser for the last 10 years. Need a refill? 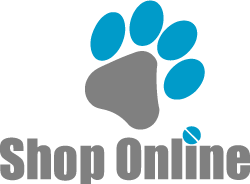 Shop on our online store with your computer, tablet or smartphone from the convenience of your home and have your products, pet food and prescriptions delivered right to your door. It's easy and saves you time! Dental health is a very important part of your pet's overall health. Just like in humans, dental problems can lead to other health problems. Ask us how to take care of your pet's teeth! 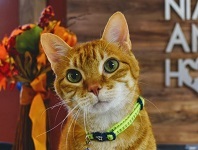 Meet Tiger: During the day Tiger roams freely in the clinic and is usually found sitting on the reception desk soaking up attention. A few years ago, Tiger was diagnosed with crystals in his bladder, a not uncommon feline issue. Since being diagnosed, he has been on a special diet to eliminate and prevent crystals and he is doing great!